Sarai Llamas is a designer, illustrator, art director, and photographer from Italy. 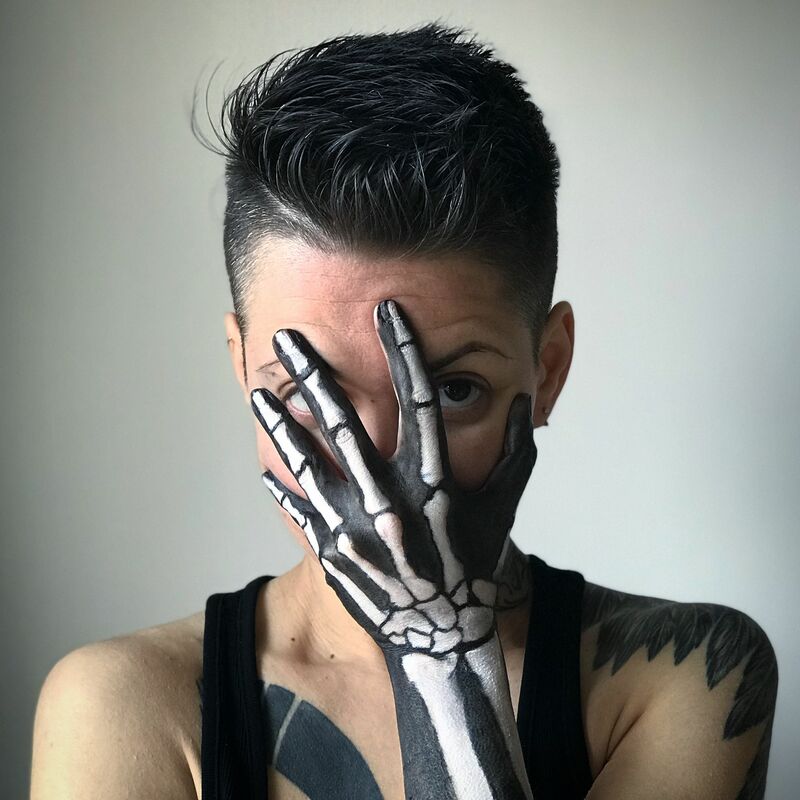 A self-professed geek, she specializes in hand-drawn illustrations of medical art that seek to tell stories about our own human anatomy. We love her and we thought you would too. Are you an artist that would like to collaborate with us? Know one that you think would be a great fit? Learn more here!